You are here: Home > What is biomass? A wide range of plant material can be used as a renewable energy source for biomass heating, these include; wood and wood products, agricultural residues, food waste and energy crops. Simply Biomass specialize in biomass boilers which efficiently burn many of these fuel types. Our brands include leading manufacturers; System Kurri, Herz, Ekopower and newly RHI Approved Gizex non-woody biomass boilers which burn miscanthus, cereal crop straw etc. 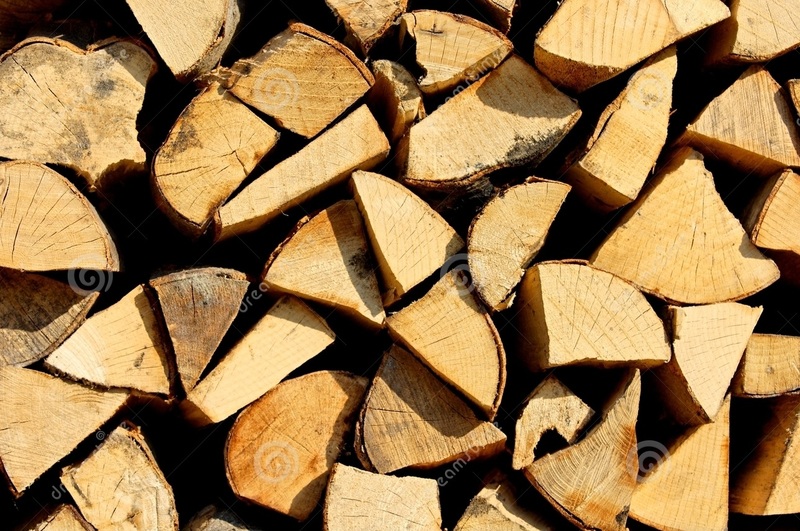 What’s in it for me and why install biomass heating? Cheaper fuel bills; many homes and businesses are making great savings on their heating fuel costs by replacing their current fossil fuelled system with a wood burning biomass boiler heating system. 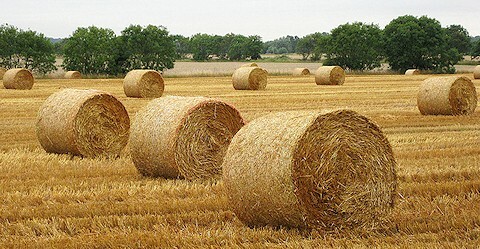 Government Incentives; the UK Government is actively promoting the growth of biomass in the UK with a number of incentives. Funding and /or payments are made depending on the boiler size and application. Environmental benefits; wood obtained from a renewable, sustainable source is deemed ‘carbon lean’ and can lead to substantial reductions in carbon dioxide emissions. Locally sourced wood improves management of local woodland, increases rural employment and generates revenue and supports the local economy. Security of energy supply; fossil fuels are bad for the environment and are slowly running out. We are all disillusioned with the seasonal utility price hikes, so many are investing in biomass heating as a part of the future, where you are back in control. Simply Biomass distribute a comprehensive range of market-leading boilers for every application; from hand-fill domestic pellet boilers, medium-scale commercial chip boilers or large-scale industrial processing boilers. We are happy to make recommendations and assist in your choice. 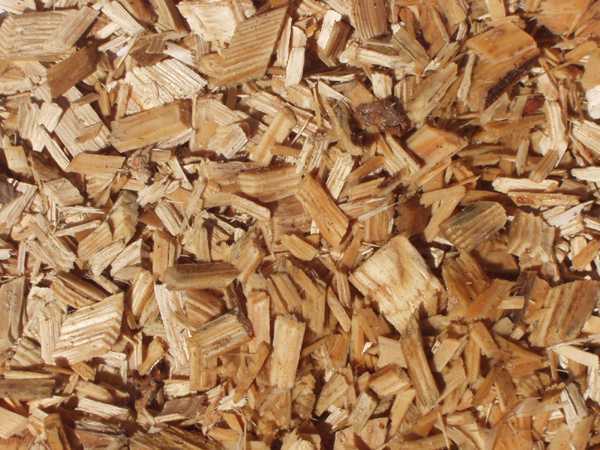 We have taken time to carefully source the very best biomass products on the market. 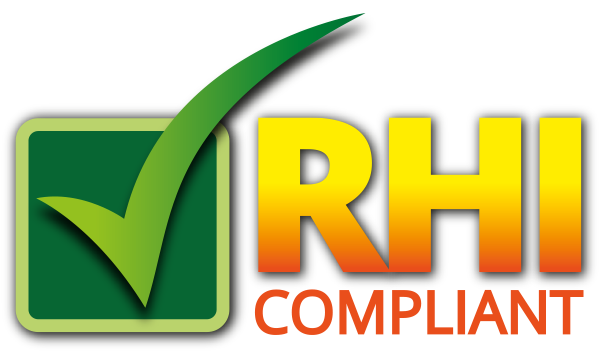 This, with our extensive knowledge and experience in renewable heating, gives you confidence to purchase everything you need – equipment, ancillaries and accessories – for your smooth and successful biomass boiler installation. It is vital to consider the type of fuel used when considering a biomass boiler. 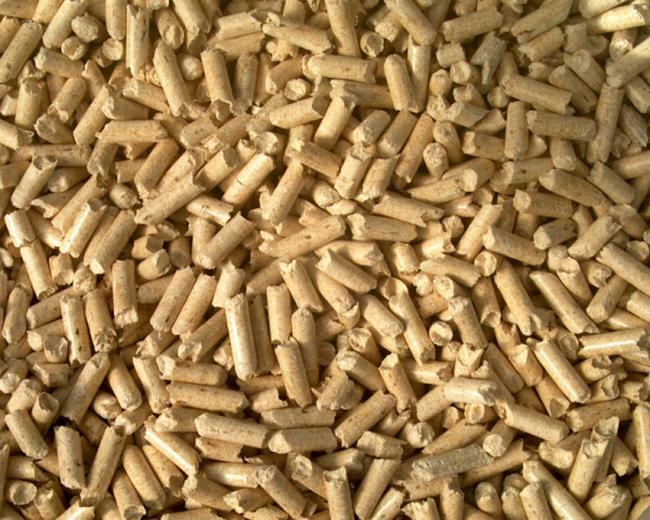 Boilers commonly use three types of wood fuel; pellet wood chip or logs, although increasingly non-woody products are utilized. Most boilers take one specific type of biomass fuel although models can be ‘multi-fuel’, or with modification / re-commissioning, be capable of changing from one fuel type to another. Efficient operation and maximum heat generation from biomass boilers can be significantly affected by the quality of the fuel utilised. Indeed, there are now well documented standards for wood; pellet, chip and guidelines as to the quality of logs along with standards for non-woody products. It is important to be aware that fuel contamination and poor quality fuel will compromise the heat output and will affect the smooth operation of the boiler. Fuel can either be self-supply (larger rural boilers), is sourced locally or handled via a network of reputable, established wood fuel suppliers. Simply Biomass work closely with Installers and Suppliers to help ensure smooth commissioning and operation so the client can benefit from the confidence in their biomass heating system.